Well, that went quickly. Since its start in November, 2009, this is the 10,000th posting on this blog. 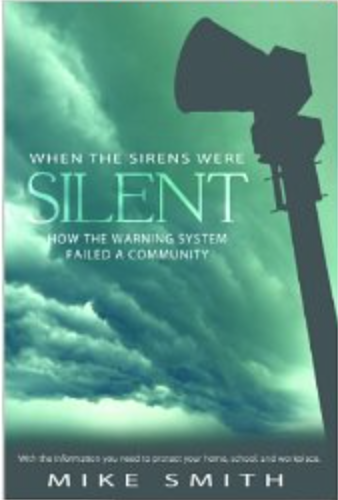 On behalf of Mindy, Kim Dugger, Forecaster Evie and myself, we thank you for reading the blog and hope you have enjoyed what you have read. 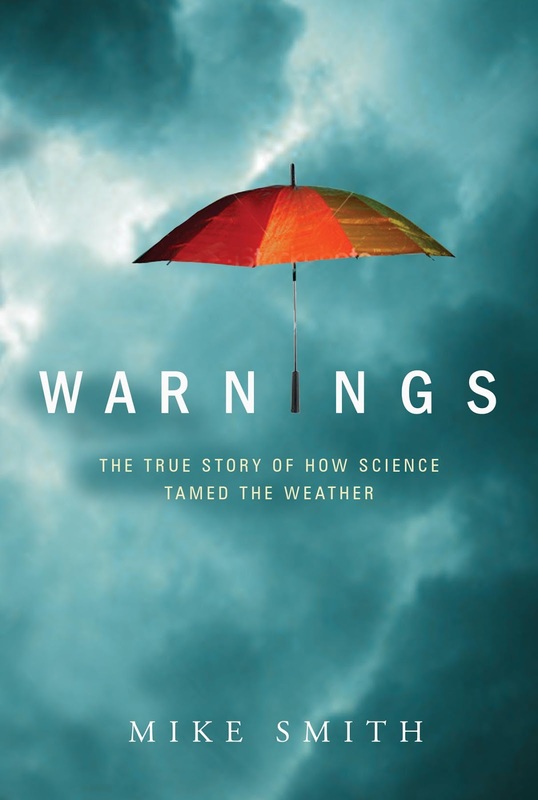 If you have enjoyed reading it, we know you would enjoy one of my books, Warnings: The True Story of How Science Tamed the Weather and When the Sirens Were Silent, the story of the Joplin tornado.